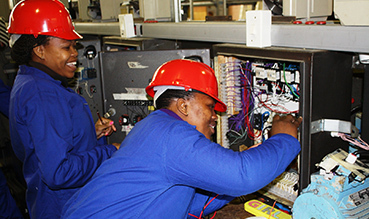 We ensure safety and reliability in all our undertakings. Our policy is Total Quality Service and Management to all our clients and customers. To ensure that quality is maintained at all times. 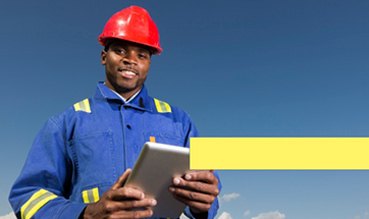 Kenya Industrial & Allied Safety Services never stands still. This millenium brings new exciting advances in various fields. Our mission is to ensure safety and reliability in all our undertakings. Our policy is Total Quality Service and Management to all our clients and customers. To ensure that quality is maintained at all times. Our philosophy is to make sure we never stand still. Standing still is the antithesis of growth. Each day contains the potential for growth and development, and we strive to use it to the maximum. 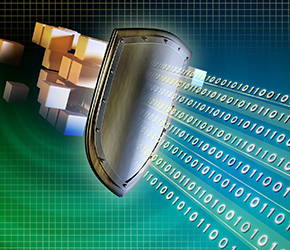 We manage your risk of breach by identifying all the places you are vulnerable to attack and systematically reducing your exposure. Our Strategic Services team brings extensive experience in building security programs, responding to incidents and advising customers. We handled North Mara Gold project of Tanzania and handled Inspection equipment’s for US Embassy in Burundi and Handled Safety Inspection for Tallow Oil in Turkana. We are certified to carry out statutory inspections on Hoists, lifts, escalators, travolators, winches, gas cylinders, window cleaning cradles Hoists, chains, ropes,& lifting tackles. 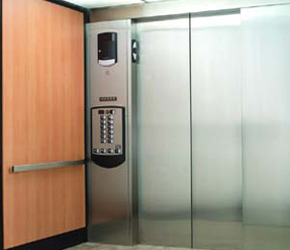 Our industrial consulting services include, Modernization, replacement, installation and modernization of lifts. We provide proactive IT strategy, systems design and ongoing support to streamline your business operations, increase productivity and boost profitability. We provide maitenance and repairs of special machines that include electric controlled winches that go under water dams. We also provide maintenance of window cleaning cradles and pressure equipment. 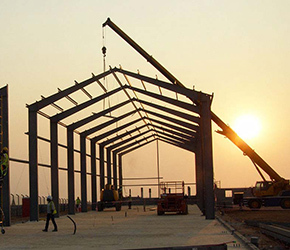 Kenya Industrial & Allied Safety Services Ltd have been rendering their services to us for over five years and their services are very good. We highly recommend them. The services we have been receiving from Kenya Industrial & Allied Safety Services Ltd for the last ten years are commendable. 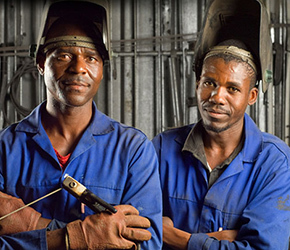 We cannot hesitate to recommend Kenya Industrial & Allied Safety Services Ltd to anybody who needs their services. They give good services. and customers. To ensure that quality is maintained at all times.